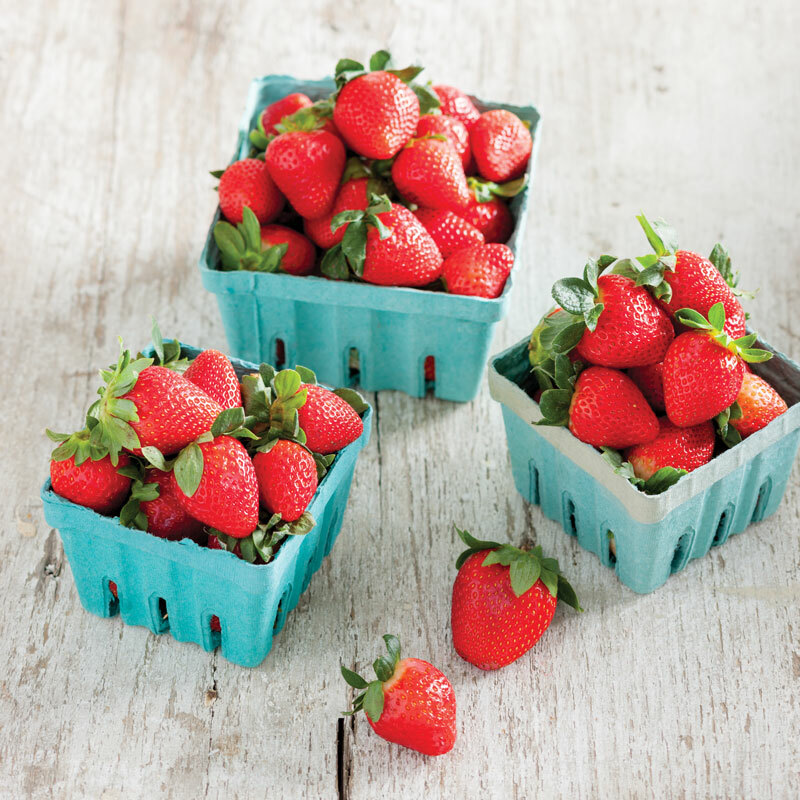 When March rolls around, there is nothing better than a bowl full of fresh strawberries. Whether you’re baking, cooking, or just savoring these sweet gems all on their own, the best berry is only here for a short season and we’ve got 5 reasons you should be making the most of it. If you haven’t spent a sunny afternoon picking your own strawberries, you’re missing out. Looking for the perfect berry is great fun for all ages. And of course, you get to eat a few while you’re at it. Strawberry season means it’s time to let your favorite spring dishes come out to play. From skillet cakes to parfaits, there are plenty of ways to infuse your best with this fan favorite fruit. Nothing is more inspiring than a ripe, juicy, gorgeously plump strawberry. 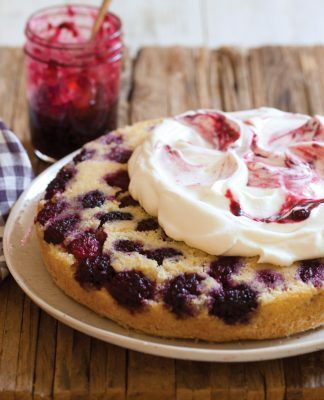 Whether you’re putting brush to canvas or baking the day away, we know you’ll have fun with this berry all season long. 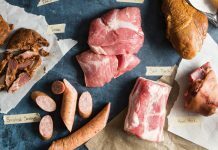 Looking for fresh recipes to use this season? 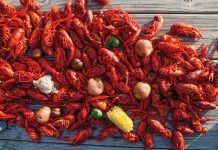 We’ve got 16 Southern favorites just for you! Breakfast without fresh strawberries? No, thank you! Not this season. Strawberries Are Good for You! Packed with vitamins, fiber, and antioxidants, you can enjoy all the strawberries you crave with no guilt. So what are you waiting for? It’s time to hit the farmers’ market or u-pick patch and load up on these oh-so sweet spring treats.